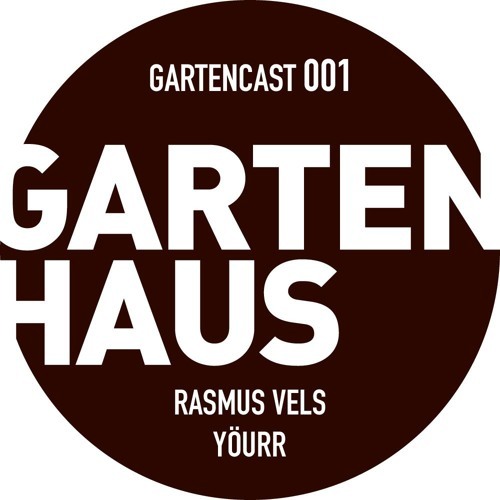 The very first (001) Gartencast is now available for your ears. Two incredible one and a half hour mixes from the artists whom will represent the next Gartenhaus release on a collaborative EP. This podcast will give the artists an opportunity to represent their style, cultural background and to make and atmosphere with a rare track selection for your listening. About the forthcoming release on Gartenhaus (GARTEN034) Pre-order date on April 25th and a release date on May 2th The Gartenhaus family is proud to present a new take on artist collaboration. Bringing together two artists from two different countries and musical backgrounds and letting them fuse their respective creativity in to a highly original track; called Parallel Universe. Jutland based Rasmus Vels and Hungarian producer Yöurr have come together to release one track each as well as a collab track. Each track delivers its own unique sound and feel, however there is a distinct coherence between the tracks.